Drive awareness, consideration and purchase. 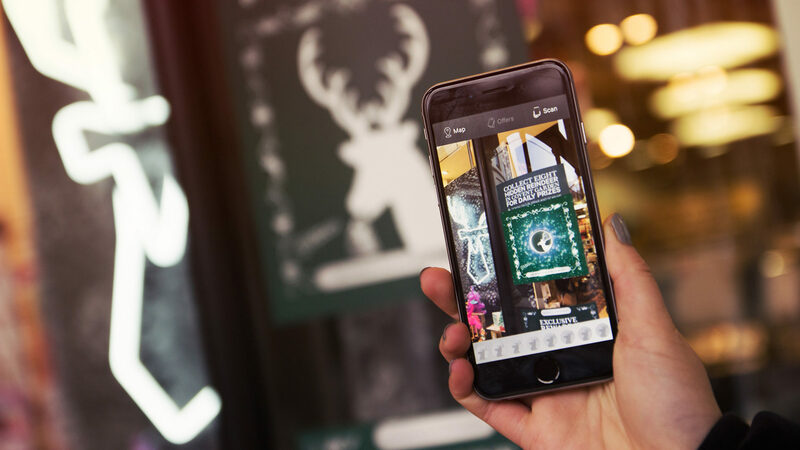 Engage and entertain shoppers at Christmas time. 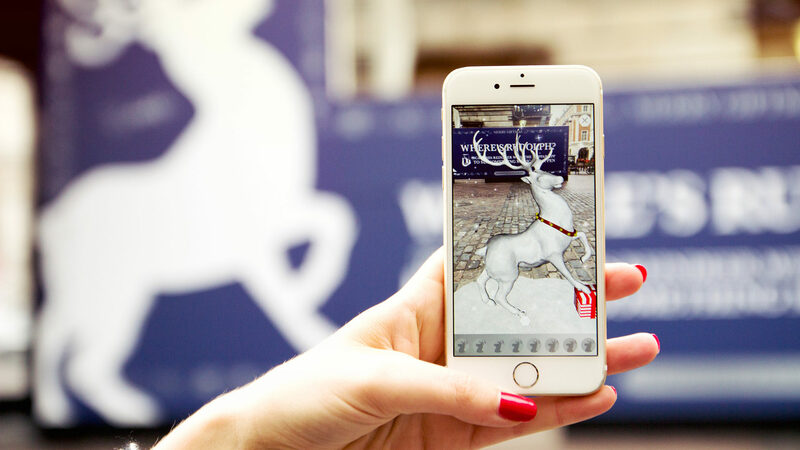 We collaborated with Hearst to turn Covent Garden into the world’s first AR retail destination. 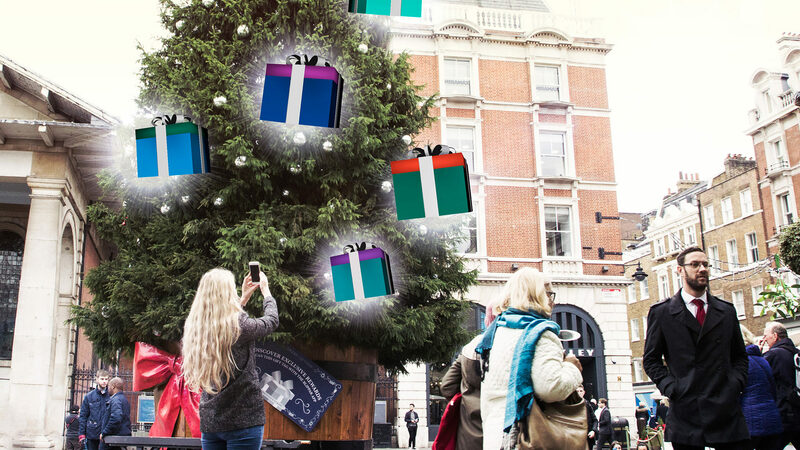 We created an AR personal shopper using stylists from Elle, Esquire and Cosmopolitan magazine to recommend the perfect festive gifts. 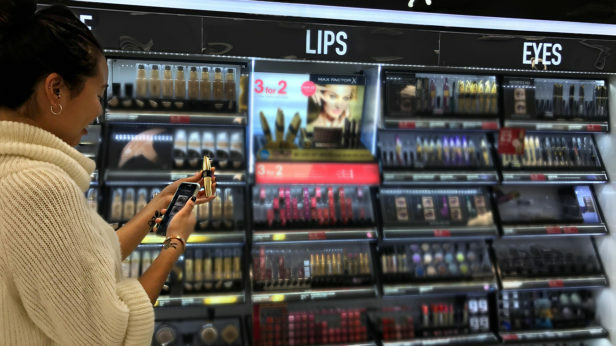 Visitors would scan product tags and window decals in the stores to redeem exclusive offers. 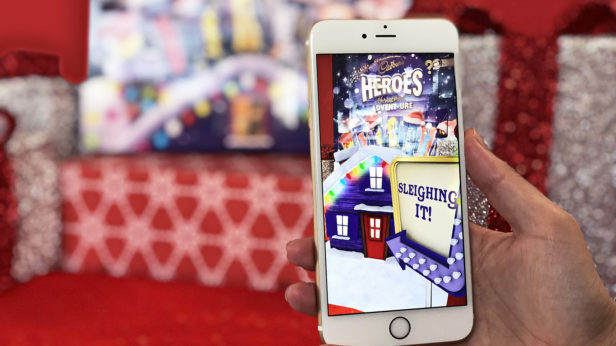 Meanwhile the kids were given an augmented treasure hunt to find Santa's missing reindeer and win daily prizes. 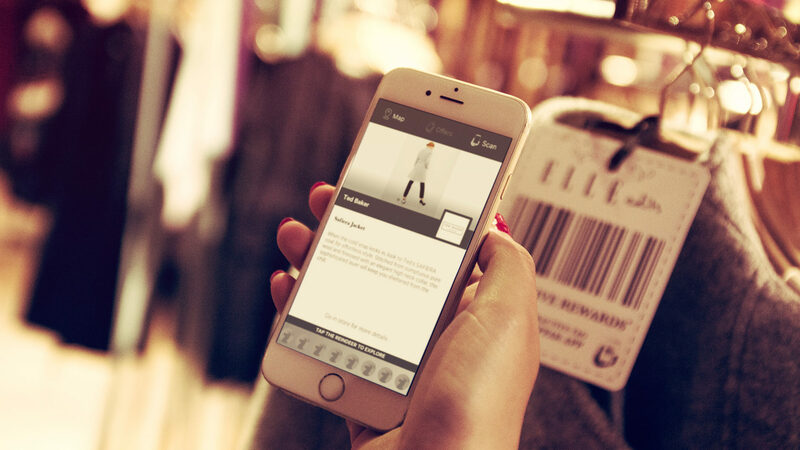 30% of shoppers redeemed the retail offers. 3.6 million media reach, 8 blipps per user.